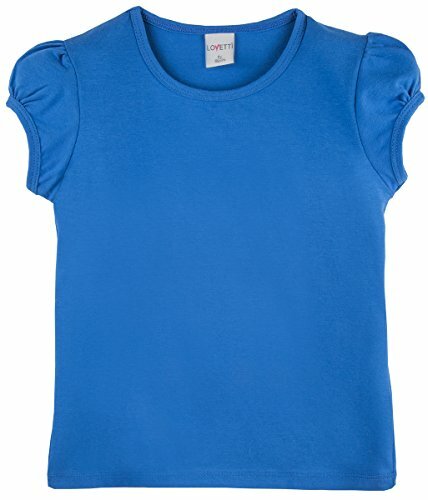 Lovetti girls basic t-shirts are made of super soft and high- quality fabric. 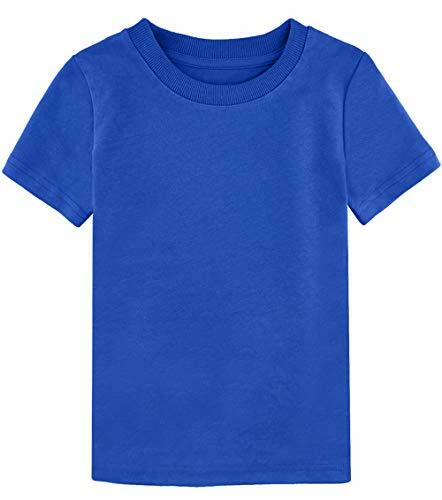 Girls short sleeve crew neck soft and comfortable tee for everday wear. 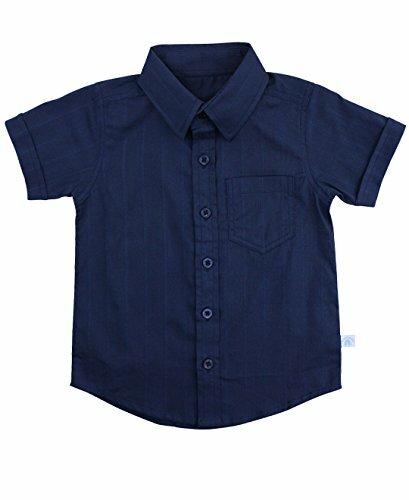 Luca Gabriel Toddler Boys' 2 Piece dress shirt and tie. What's Included? 2-Piece Luca Gabriel Dress Set 1. The button-front shirt features classic details like a point collar, long sleeves and buttoned cuffs 2. 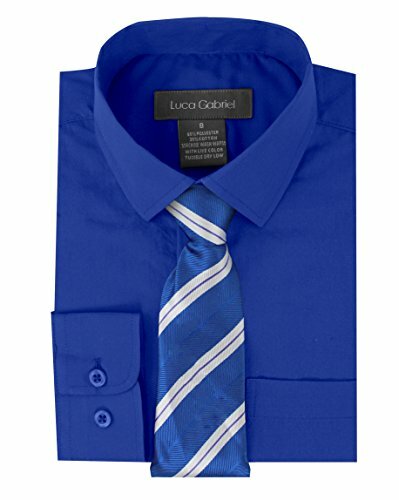 Includes a coordinating matching tie to complete his formal look Features With a casual pants, your boy is ready from a family wedding to church to a nighttime event 35% cotton & 65% polyester The set is machine washable, too, so you can keep it clean for him and ready to go with ease. Please review our size chart for best fitting Size chart is included in product listing picture, in measurements are inches Please allow up to 0.5 inch deviation A classic formal dress for kids that will work for any special occasion. Luca Gabriel is a registered trademark protected by US Trademark Law. 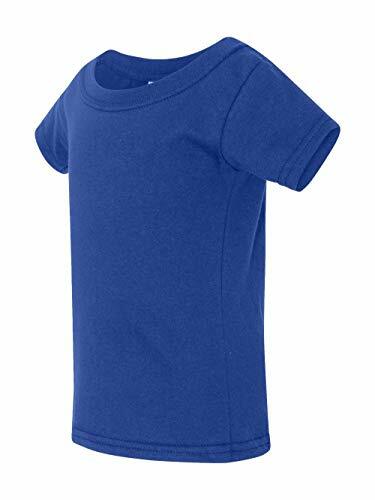 Infant Soft and Cozy Cotton T-Shirts in 12 Colors. 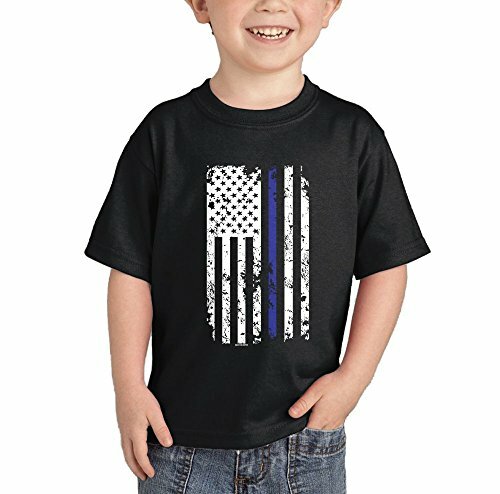 Infant Sizes: 2T, 3T, 4T. 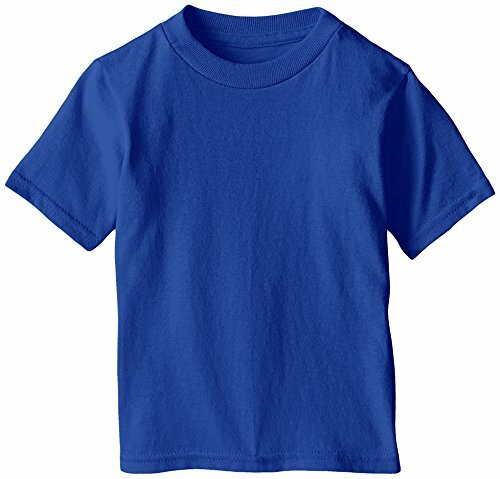 5.4-oz 100% Cotton T-shirts. Printed with Joe's USA Logo. Our super soft cotton tee is a must-have seasonal basic that's versatile to wear everywhere and everyday. Our 100 percent organic cotton v-neck tee comes in 3 colors, so stock up! it has an exposed seam with raw edge detail and is the perfect base piece. Heather Colors & Safety Green: 35% Cotton/ 65% Polyester. 4.5 oz., 100% Ring Spun Cotton. CPSIA Tracking Label Compliant. Safety Green: Compliant with ANSI / ISEA 107. Seamless 3/4" collar. Only size 2T sideseamed. High stitch density for smoother printing surface. Taped neck and shoulders. Preshrunk. Tear away label. Double needle sleeve and bottom hems. Sport Grey: 90% Cotton/ 10% Polyester. Quarter-turned to eliminate center crease. Graphite Heather: 50% Cotton/ 50% Polyester. 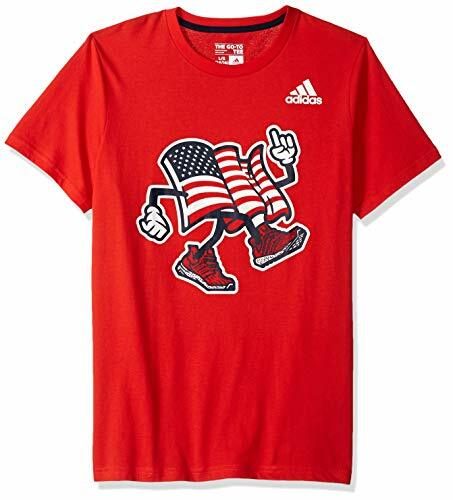 Screen prints feature Adidas brand mark with red, white, and blue graphics. 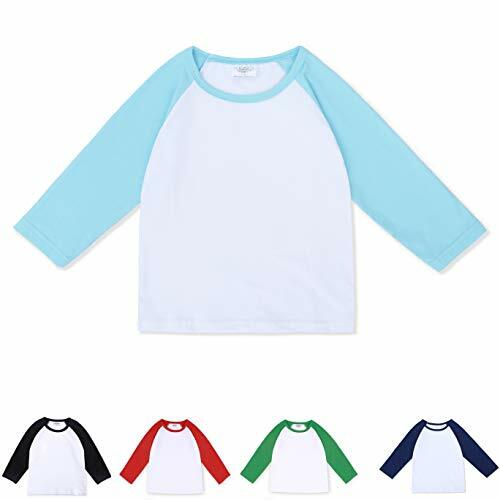 100% preshrunk cotton, seamless non topstitched, collar, taped neck and shoulders, tear-away label for easy relabeling, double-needle sleeve, bottom hems quarter-turned to eliminate center crease, size 2T is sideseamed, CPSIA Tracking Label Compliant placed in bottom hem. Size(age) Lenght(In) Bust(In) Sleeve(In) 1-2 years 14.96" 22.83" 14.17" 3 years 15.75" 23.62" 14.57" 4 years 16.54" 24.41" 14.96" 5 years 20.07" 30.32" 17.71"
Stylish, versatile and comfortable- a definite must-have t-shirt for any wardrobe. 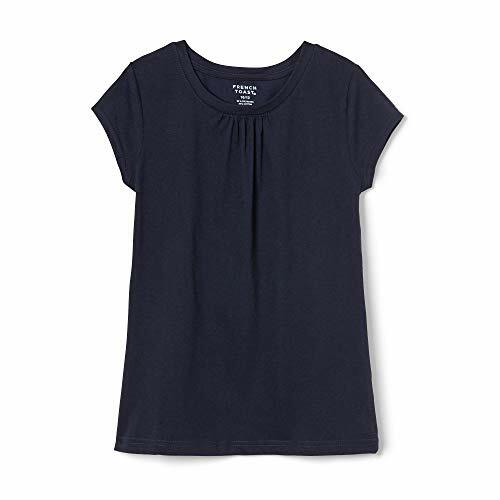 Expand your wardrobe with the Hanes Tagless Short-Sleeve Pocket T-Shirt. The lay flat collar works well underneath another shirt or all on its own. Shoulder-to-shoulder taping combine with reinforced stitching for added durability. 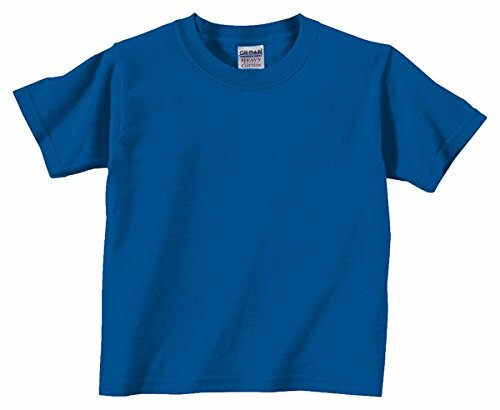 This garment provides all the comfort of Hanes, including the famous tagless neck label. Choose from a variety of colors to find one that meets your needs. This big men's T-shirt comes with a pocket on the front. Go ahead. Wear this versatile tee with everything from jeans to maxi skirts. It's super-soft and cut for your curves, so it fits almost any occasion. 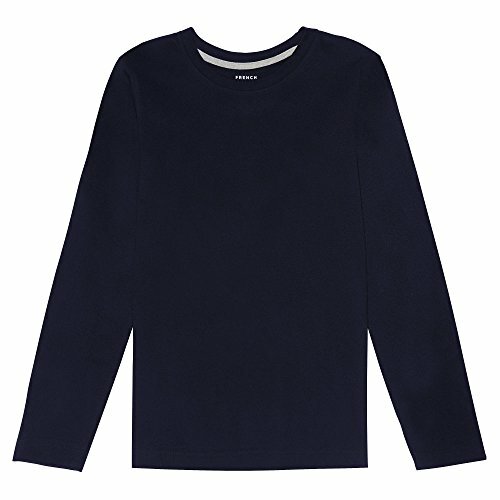 Get all comfy and relaxed with this Hanes Men's Nano-T Long Sleeve Tee. 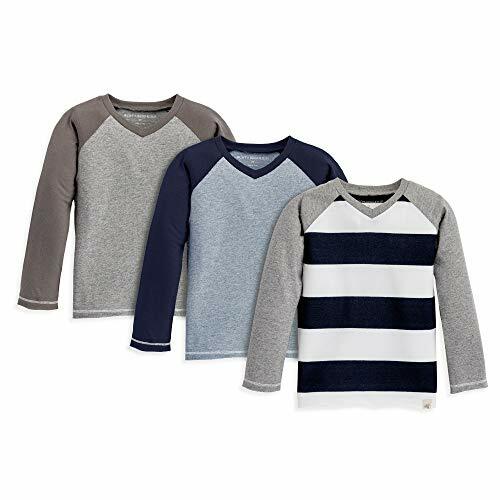 Stay comfortable around the house or when out and about in this Hanes Big Men's Tagless Long Sleeve Pocket T-Shirt. 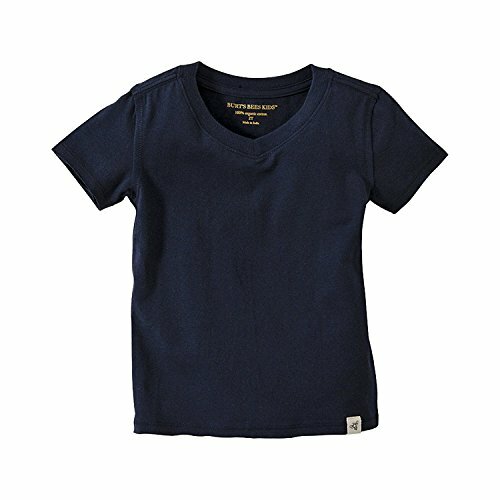 It is made with soft cotton-based fabric and features a lay-flat collar and classic front pocket. Reinforced stitching and shoulder-to-shoulder taping provides for added durability. A special label-free neckline helps prevent skin irritation. 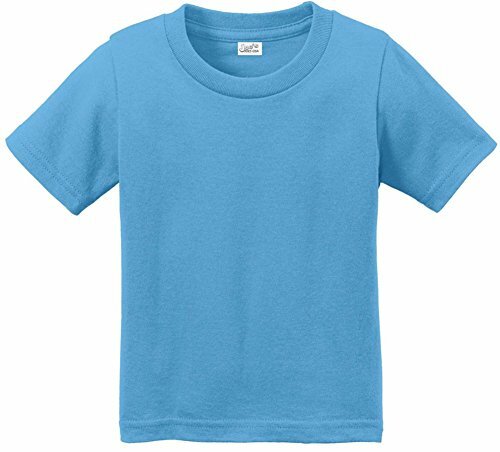 This Hanes long sleeve T-shirt is available in multiple sizes and a wide array of color choices.